We are currently accepting resumes for a couple of positions! Please send your resume to jobs@mikkellernyc.com. Be sure to list the position you are applying for in the subject of your email. Mikkeller Brewing NYC is seeking a motivated and capable Driver and Warehouse Assistant to support our existing operations at the off-site warehouse located in Woodside, NY. The Driver and Warehouse Assistant will be responsible for executing the delivery, receipt, and maintenance of goods internally and externally transacted by Mikkeller Brewing NYC at the company's off-site warehouse in Woodside, NY. 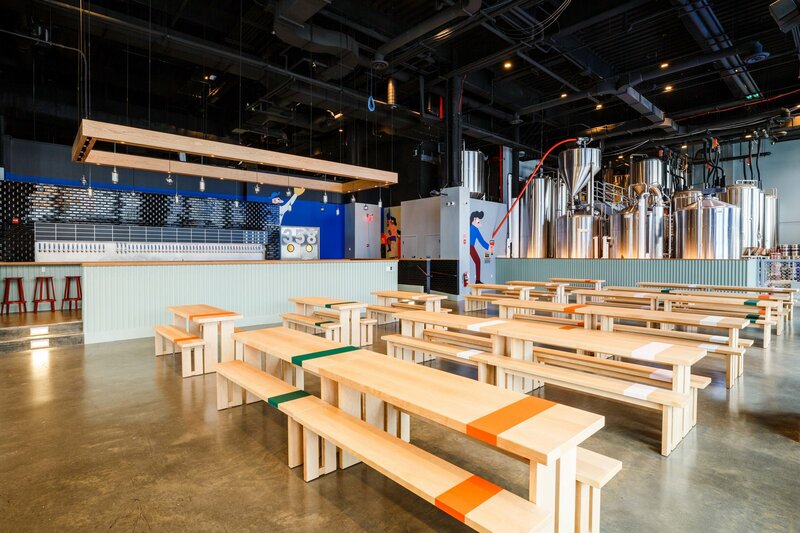 The Driver and Warehouse Assistant will report to the Logistics Manager to support and maintain functional operations of Production, FOH, and Sales segments of Mikkeller Brewing NYC. The individual will ensure that raw material and finished goods inventory is accurately tracked and moved between the brewery, the off-site warehouse, and externally to special accounts. ** Having an NYC Food Handlers Certificate is highly preferred.